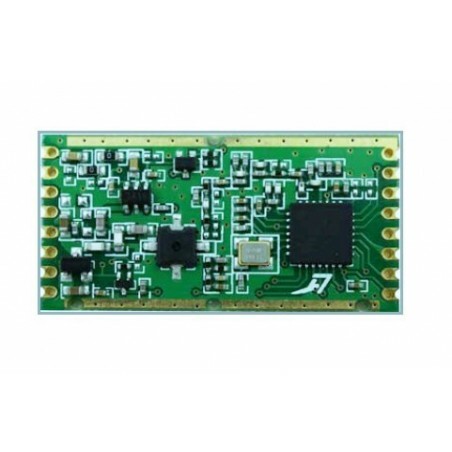 USD74/pcs MOQ100 The OLG01 is an Water proof outdoor setting open source single channel LoRa Gateway. 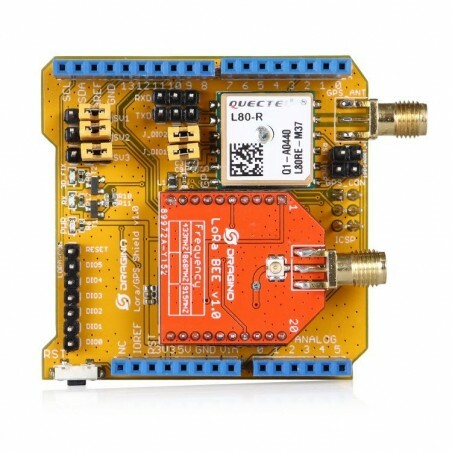 It lets you bridge LoRa wireless network to an IP network via WiFi, Ethernet, 3G or 4G cellular. 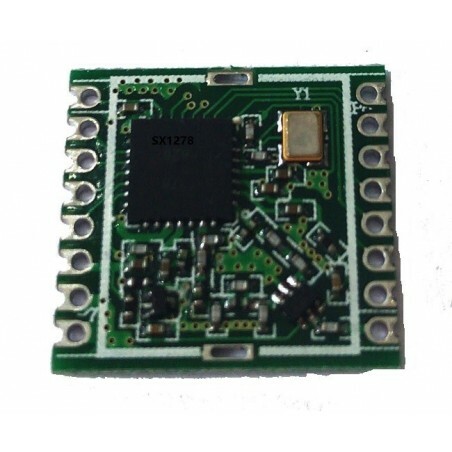 The OLG01 is an Water proof outdoor setting open source single channel LoRa Gateway. 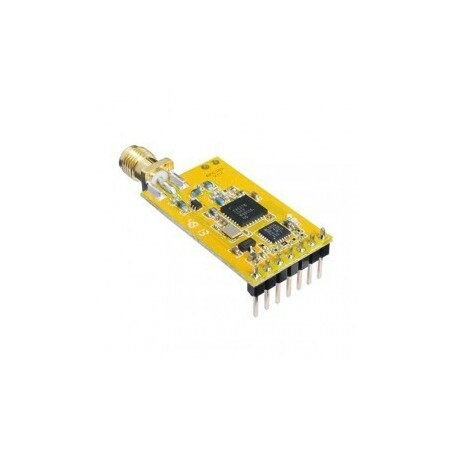 It lets you bridge LoRa wireless network to an IP network via WiFi, Ethernet, 3G or 4G cellular. 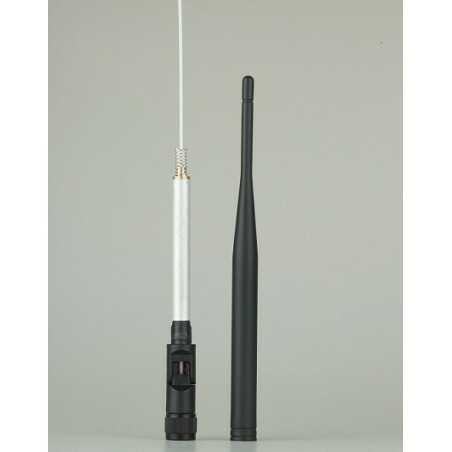 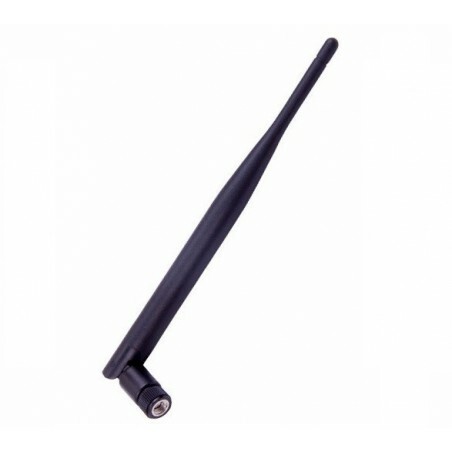 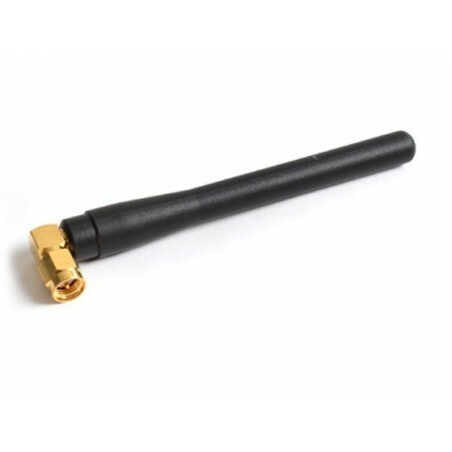 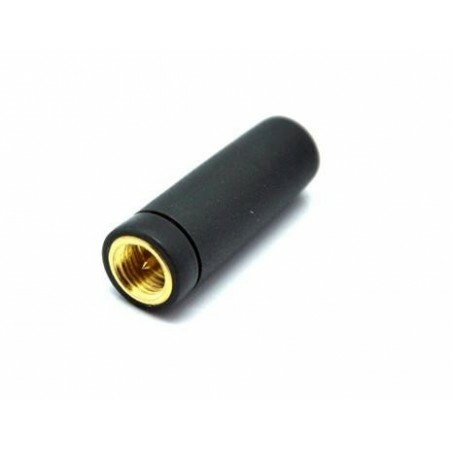 The LoRa wireless allows users to send data and reach extremely long ranges at low data-rates.It provides ultra-long range spread spectrum communication and high interference immunity. 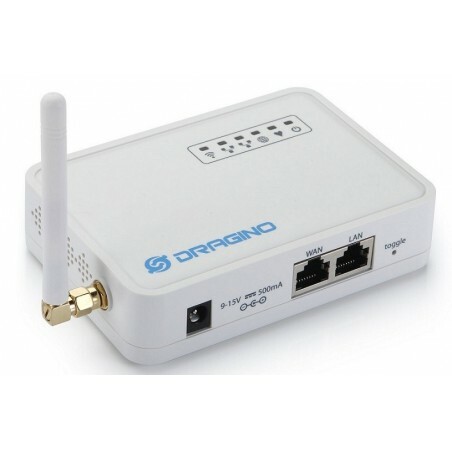 OLG01 has WiFi interface, Ethernet port and USB host interface. 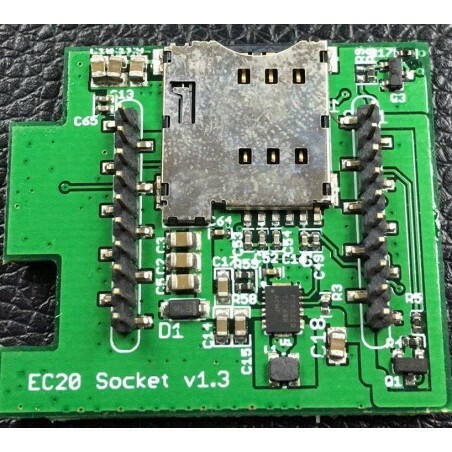 These Interfaces provide flexible methods for users to connect their sensor networks to Internet. 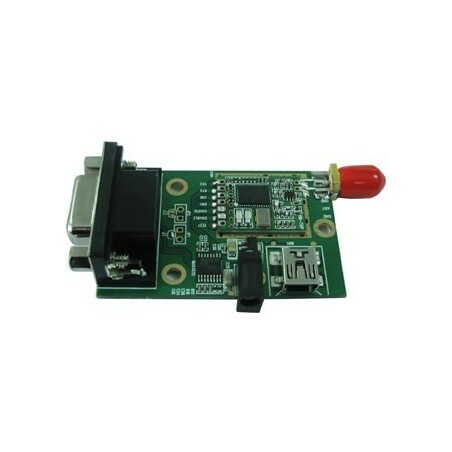 OLG01 runs Open Source OpenWrt system, user are free to modify the source file or compile the system to support their customized applications. 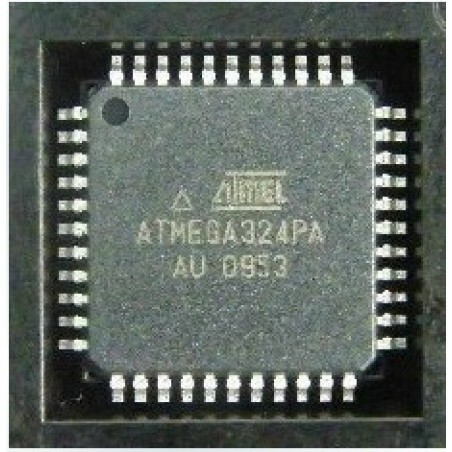 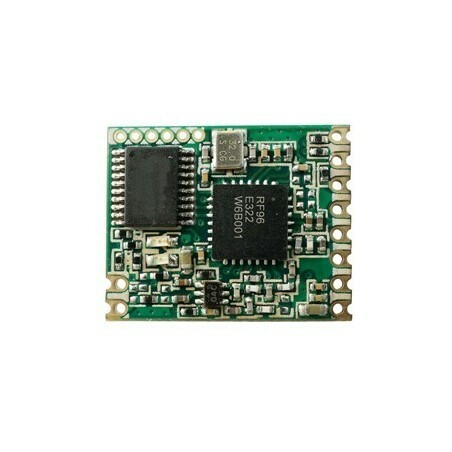 Arduino IDE compatible. 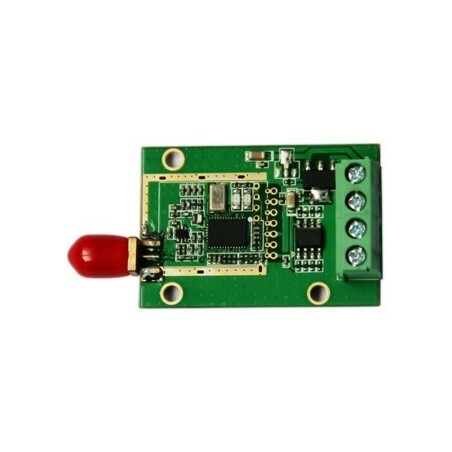 Easy to program. 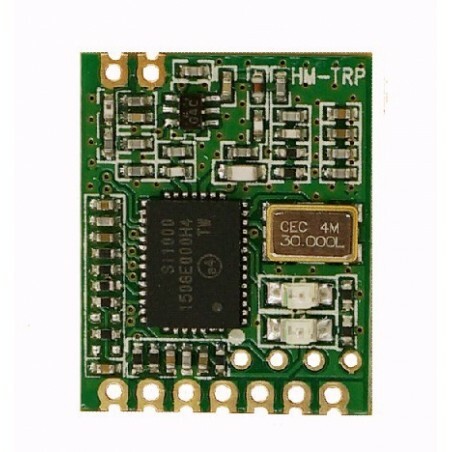 The Lora/GPS_HAT is an expension module for LoRaWan for using with the Raspberry Pi.This product is intended for those interested in developing LoRaWAN solutions which is based on the SX1276/SX1278 transceiver . 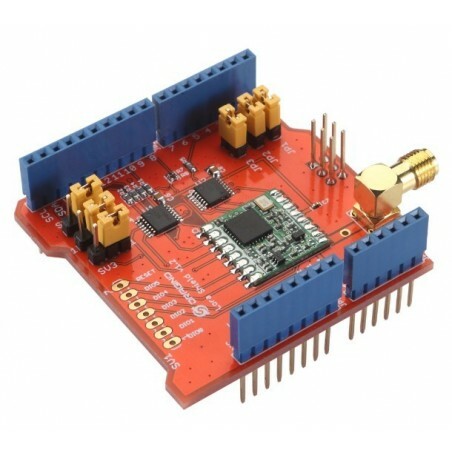 The 433MHz /868MHz /915MHz Arduino LoRa Shield is a long range transceiver on a Arduino shield form factor and based on Open source library. 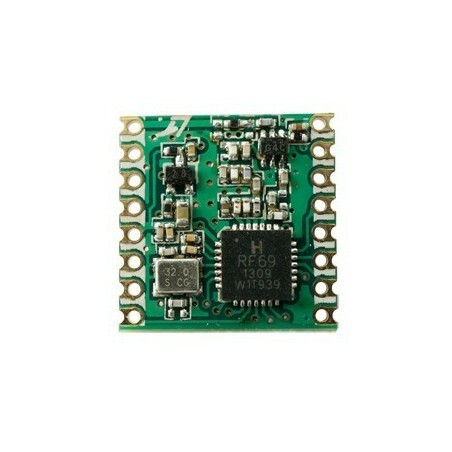 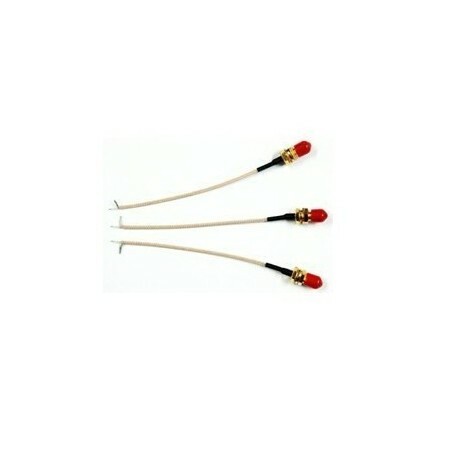 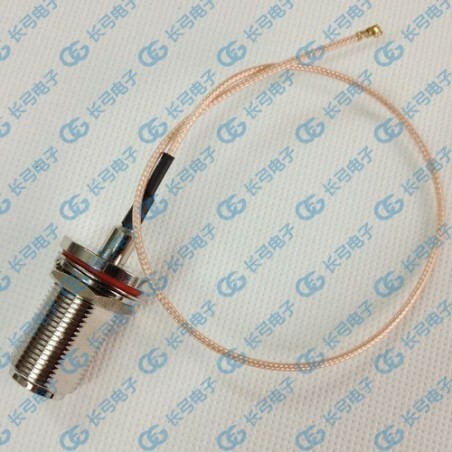 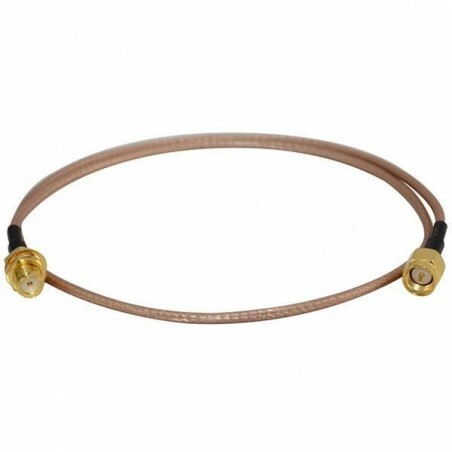 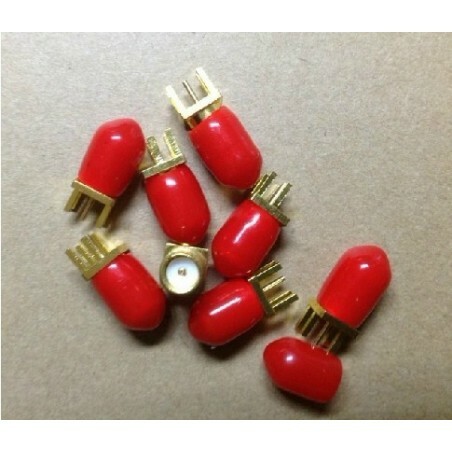 Compatible with Arduino Leonardo, Uno, Mega, DUE. 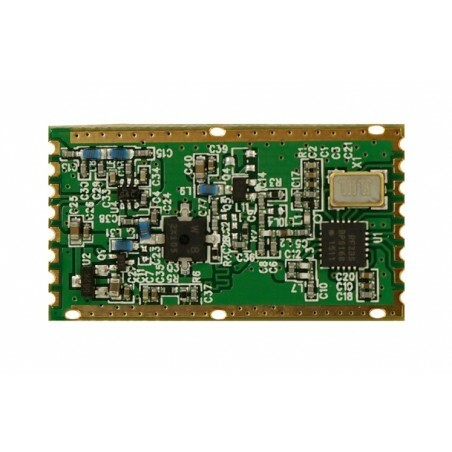 IOT LoRa Gateway 4G Module is Quectel EC25 which is with Adaptor Board and used in the LG01-S and OLG01 IOT LoRa Gateway as bridge of 4G cellular wireless network.